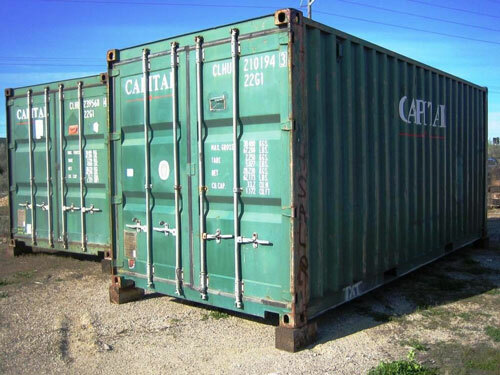 We list some of our inventory on our website to help you explore your shipping container options. Some of our specials include FREE DELIVERY! Please input your delivery zip code in the form so that we price your delivery (it may be free!). 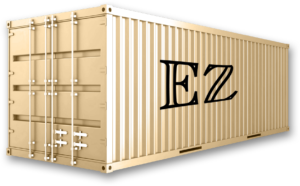 Answer a few questions for us, and receive a custom quote in your inbox, accompanied by our EZ 5-day price lock guarantee. 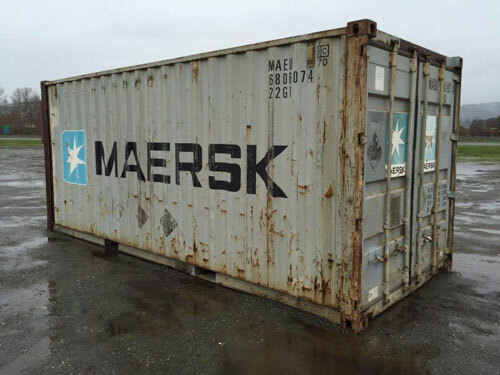 We’ll guarantee the pricing on your quoted container for up to 5-days from the issue date of the quote. Have questions? Give us a call at 805-206-6963. We promise to answer your questions and offer simple, great service. No pushy sales tactics. 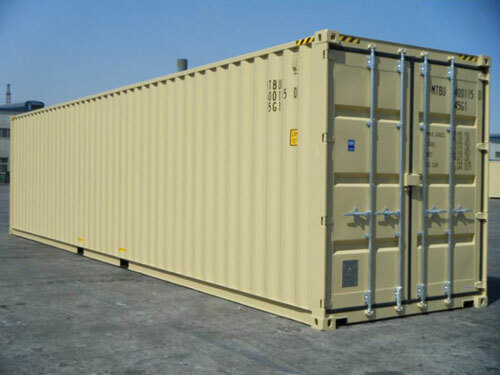 *Need a custom size of container (10 ft? 15 ft?) Let us know what size you are looking for in the COMMENTS section of the form and we will do our best to help you get it. 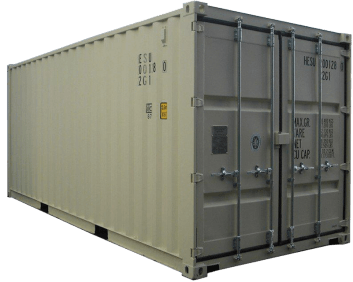 What is your delivery zipcode? We accept major credit cards Mastercard, Visa, American Express, and Discover. 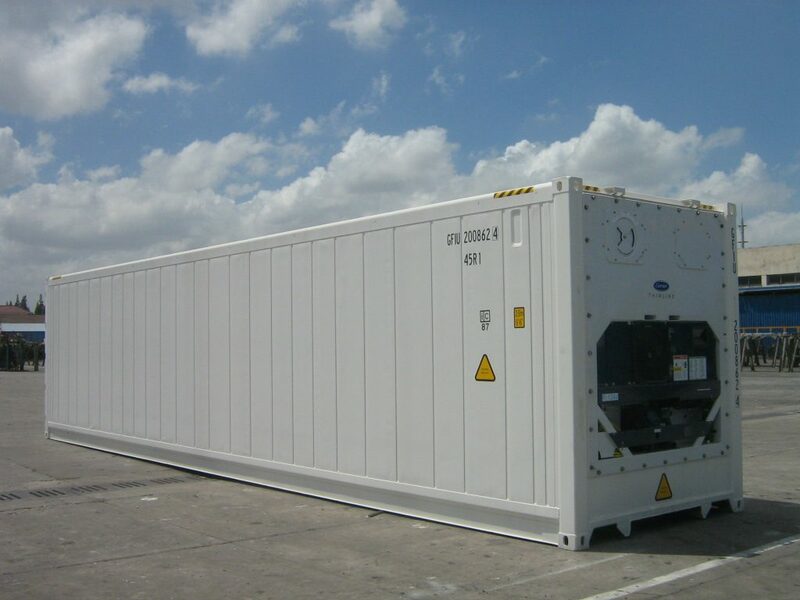 We are thrilled to offer financing options for our customers. 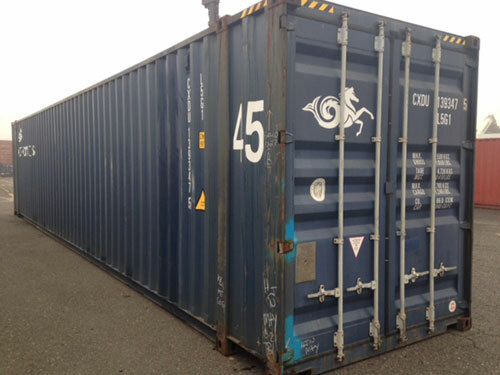 Learn more about Shipping Container Financing.